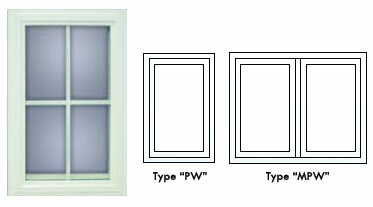 Crown 5365 Series Deluxe Retrofit Vinyl Windows Yellow Dog Windows, Inc.
HORIZONTAL SLIDING: The Crown Deluxe vinyl horizontal sliding window is truly designed for replacement purposes. The sliding vinylwindow has adjustable tandem nylon rollers, sleek euro styled selflocking latch and continuous finger pull for ease of operation. 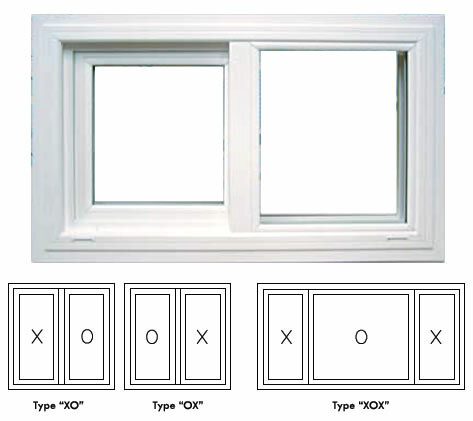 The Crown “Deluxe” single hung vinyl window adds a beautiful view to any replacement project. The product glides vertically with ease of operation and has many of the same impressive characteristics of our sliding window. 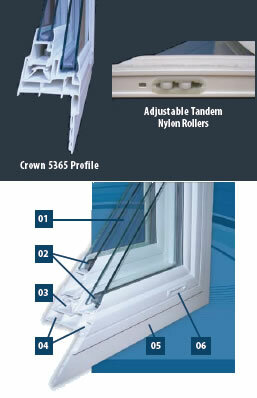 The Crown “Deluxe” Picture Vinyl Window provides an excellent light source when ventilation is not desired or inaccessible. 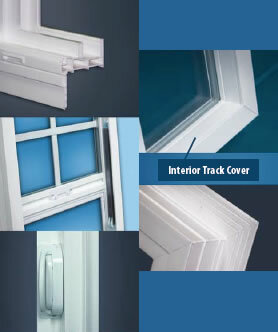 Create a unique look to your home’s character with a picture window of your choice.